Sets There are 31 products. 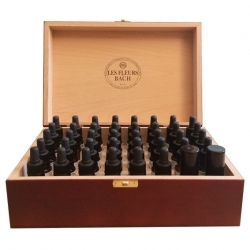 The 38 single elixirs + the Urgency and Anti-stress sprays. Bring back tranquillity and help regain serenity. OUT OF STOCK Help regain energy & enthusiasm for life. 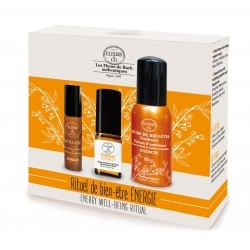 Give a box full of Vitality to have full of energy and enthusiasm. The perfume to help you feel in tune with yourself and your surroundings. The Bach Flower Essences which make up this perfume breath a precious scent of joy, clarity and envigorating vitality. Gift Idea ! 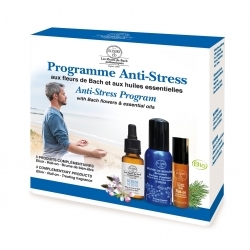 Discover an anti-stress prestige box which bring back calm and serenity.